Restored venue opens at Old Royal Naval College in Greenwich, following a two-year conservation project. The re-opening of the Painted Hall follows a two-year conservation project, partly funded by the National Lottery Heritage Fund, restoring the venue and its Undercroft. The Painted Hall, dubbed the ‘Sistine Chapel of the UK’ re-opens to the public on 23 March and is a UNESCO World Heritage Site with stunning baroque architecture, wide vistas and grand interiors. The 4,000sqm space can be hired in the evening for a variety of events, including corporate dinners and receptions, gala dinners, launch parties and fashion shows, special occasions, celebrations and weddings. 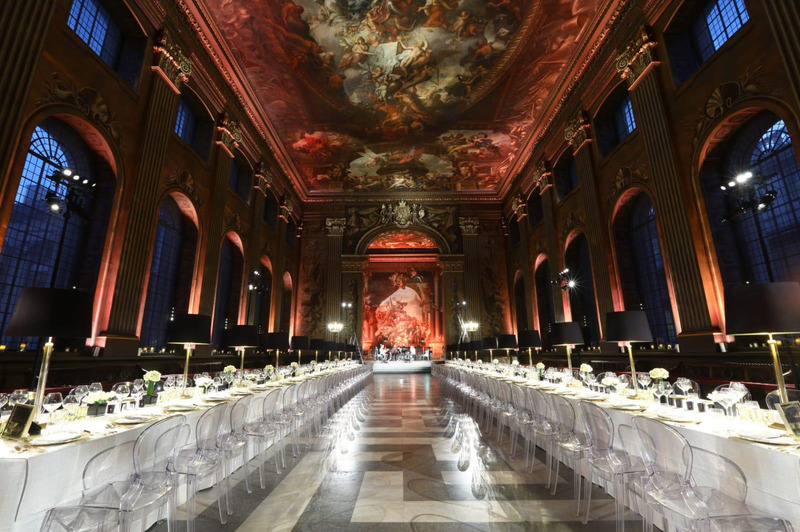 The new venue is the result of a partnership with the Old Royal Naval College, Greenwich and CH&CO, an event catering and management company. 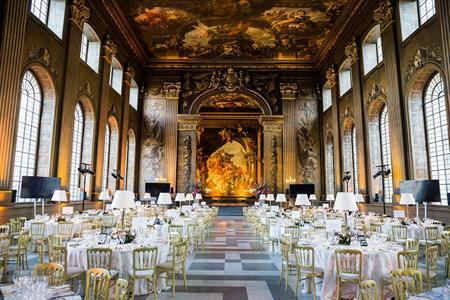 Andrew Bapniah, operations director for CH&CO, said: "We’re excited to reintroduce the Painted Hall to our portfolio of unique event spaces at the Old Royal Naval College. "The restoration work is phenomenal, and the spectacular venue offers an impressive space for a variety of occasions. The CH&CO Events team looks forward to creating memorable events for clients in this stunning and very special historic location." Guests can enjoy bespoke and creative food – from canapés to banquets – surrounded by history and under the hand-painted canopy of the Painted Hall: the masterwork of Sir James Thornhill.